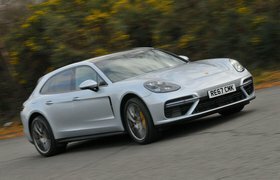 2017 Porsche Panamera 4 E-Hybrid review - verdict | What Car? There’s no doubt the 4 E-Hybrid isn't quite as crisp or engaging to drive as its conventionally powered brethren, but for some, the benefits of its hybrid drivetrain will outweigh a lack of on the limit performance. For those who live a short distance from work, the idea of all-electric commuting is compelling, and as we’ve shown, figures of 80mpg can be achieved. As for company car buyers, a startlingly low-rate of benefit-in-kind is hard to ignore, if you're lucky enough to have a Panamera on your company's list. But perhaps you are a true purist and hybrid tech simply isn’t for you. 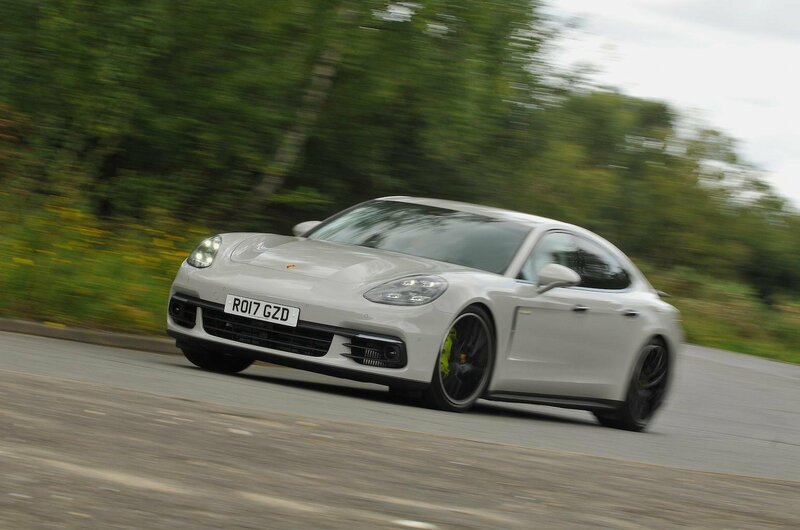 Well, you could always opt for the standard Panamera 4S. Just be aware that this non-electronically assisted model is over £9000 more expensive, will cost more to run and has less power – 22bhp to be specific. Ultimately, the marketing fellows at Porsche have been rather clever, creating a Porsche you can buy with your head as well as your heart. And who doesn’t want that?